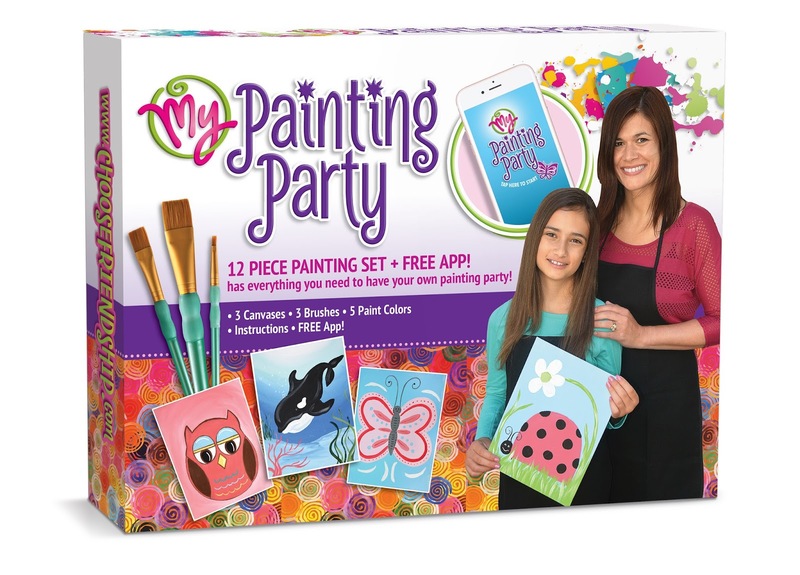 My Painting Party™ kit will turn your kids into young Picassos with the help of fun, easy to follow videos on its companion app. 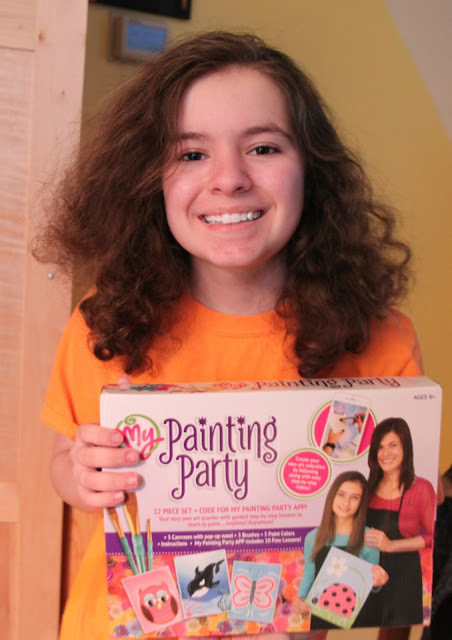 The painting party craft craze that has captivated the nation is coming to a family room near you! Clinton Township, MI (January 16th, 2017) - From the company that brought you the award winning My Friendship Bracelet Maker™ comes the latest app inspired craft kit, My Painting Party™. Choose Friendship Company is excited to introduce My Painting Party™, everything you need to create three paintings in one kit. Calling aspiring artists! The painting party craze has spread across the country, encouraging artists of all ages to create art they never thought possible. Choose Friendship Company has done it again, with innovation & creativity at the core. Each kit will provide the tools to encourage kids everywhere to channel their inner artist and create! My Painting Party™ is sure to inspire crafters of all ages, from 8-99. As my daughter gets older I am finding it harder and harder to find thing that she and I can do together. But art is something we love to do together and we still love to color, paint and create together. I recently found a product that will be great for those busy moms like me who are looking for a way to connect with their tween and be artistic and just have fun. A My Painting Party kit from the company Choose Friendship! Imagine having your own painting party at home! Have you noticed that wine and painting parties, are a big thing these days, they seem to be everywhere! Well I don’t drink and I am just too tired after a day at work to travel to a painting party, but I do love the idea of a painting party. This would be a great time to let my creative juices flow. My daughter loves to paint and is very artistic, I would love to try to be as well. It does not come as natural to be as it does to her, but still… I would love to hone my paining abilities. Having my own party at home seems like such fun! Recently my daughter and I held our very own painting party, it was just some time to be creative and have some mommy daughter fun. My daughter was in a flowy carefree mood for our first paining party, she just wanted to use the colors and add water for a more water color, then she made another piece of artwork that combined the paint and crayons and colored pencils (she broke out all of her home art supplies for that one) well there are no rules in art, just do what makes you happy. One of my favorite perks of this fun party kit is the ability to merge the best of both worlds, traditional crafts with technology. Each kit is designed to encourage kids to use their hands and imagination to create unique pieces that they can keep or give as a gift. Understanding the importance of devices, the APP Inspired crafts speak to Each canvas has a handy cardboard easel attached to the back. The kit also includes the key to unlock the fun, a code for the exclusive instructional app! Sounds like fun right? It was fun, my daughter had the app figured out in about a minute and we were ready to get creative (it is amazing how fast kids are on apps they just zoom and zip right through… it would have taken me much longer to figure it out that is for sure) and paint! Included in each kit are three premium-finish canvases, three quality brushes and a generous set of five paints for you to create matching masterpieces. Choose from 18 paintings, ranging beginner to advanced levels. I am sure my daughter and my niece will have another paint party soon. Are you ready to have a blast creating your own paintings! Start as a beginner and paint your way into the advance techniques. Before you know it you will proudly display your very own art gallery! 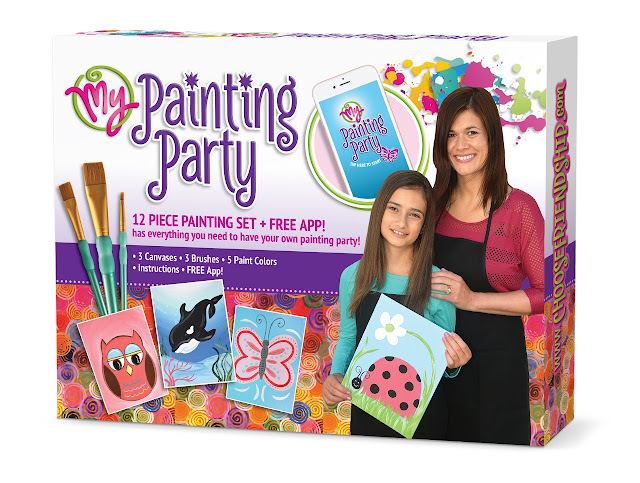 If you are looking for a great kit to have fun with the kids, My Painting Party helps guide you to make a piece of art in the comfort of your own home! My Painting Party kit is available for purchase on ChooseFriendship.com, and they retail for $29.99. 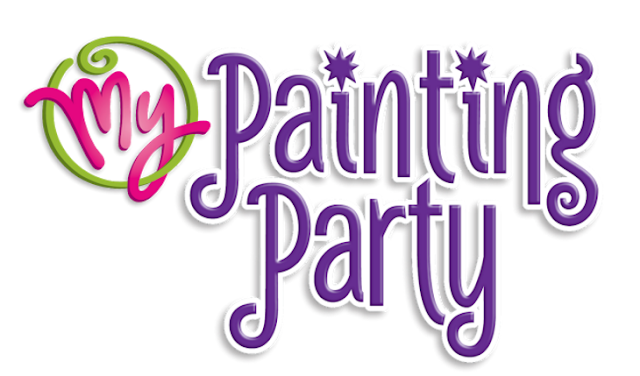 Would your kids like to have a My Painting Party? Just think this would be a great thing to do on a rainy weekend, or during a get together, or a birthday party, just any time you want to be creative! 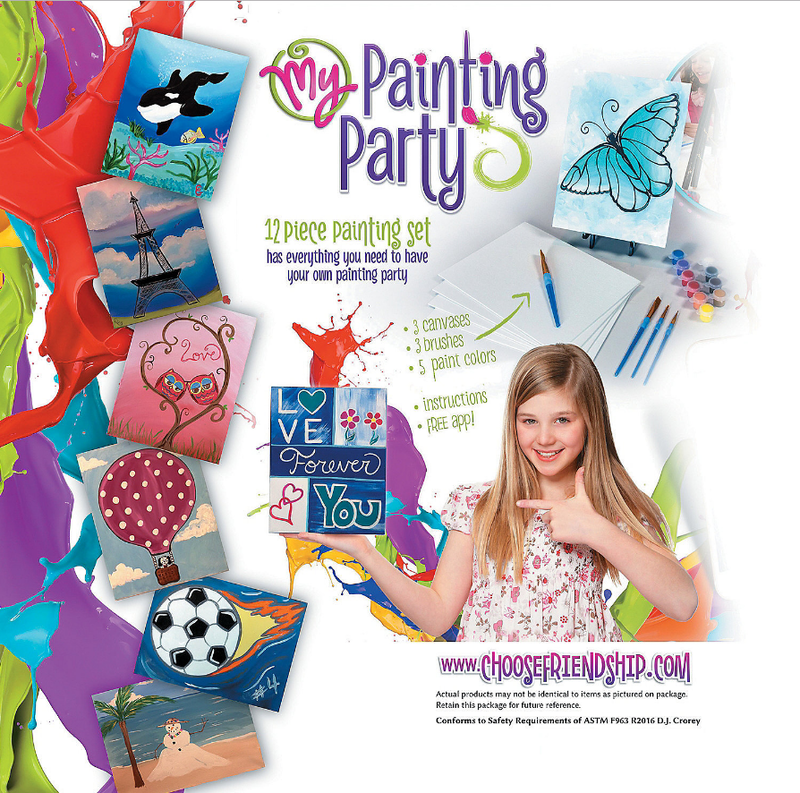 The generous folks at Choose Friendship are giving one of Susan’s Disney Family readers a chance to win a My Painting Party™ kit for your own painting party! Paint by yourself, with a friend, or have your own party! Would you like to enter? Please let me know who would love to win this kit and why? There are also other ways to enter, please enter below. 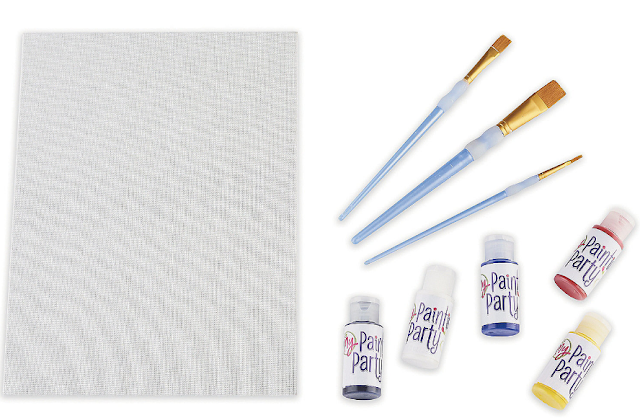 One winner will win a My Painting Party™ kit, a $29.99 value. Disclosure: The reviews and or opinions on this blog are my own opinions . I received a painting party kit to facilitate this post. No monitory compensation was received. I was not required to write a positive review. Your experience may differ. The opinions I have expressed are my own I am disclosing this in accordance with the Federal Trade Commissions 16 CFR Part 255: Guides Concerning the Use of Endorsement and Testimonials in Advertising . I would like to win for my daughter because she likes to paint. my 11 year old daughter and her best friend would LOVE this. They are all about anything arts and crafts constantly. My cousin would love this! She enjoys art. I would like to win this for our daughter. I would love to give this to my Granddaughter for her birthday party. This would be perfect for my daughter for her birthday coming soon. She loves doing crafts and painting. I'd love this for my niece and nephew. They are HUGE craft fans. My niece would love to win this. She is very crafty. This would be a birthday gift for my oldest daughter. I would give this to the little ones in the family. I would give it to the kids in the family. I think my niece would love to win this kit because she loves to spend time drawing and painting. My daughter would love this! I took her to a mom & me painting class and she loved it! She keeps asking when we get to go back and do it again! It would be for my oldest granddaughter because she loves crafts of all kinds. My daughter would love this prize because she likes crafts. 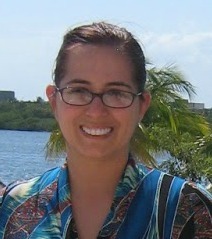 Congratulations Julie L.! My Painting Party is on it's way to you! Keep your eyes peeled for the shipment. Thank you to everyone who entered the contest! We appreciate you! In honor of that here is a code to get 25% off your purchase on our website, including My Painting Party! Use code MYPPK25 at check out on www.choosefriendship.com. Always remember to Choose Friendship!